Saturday 30 June “BASECAMP” Dingwall at 2.00pm. 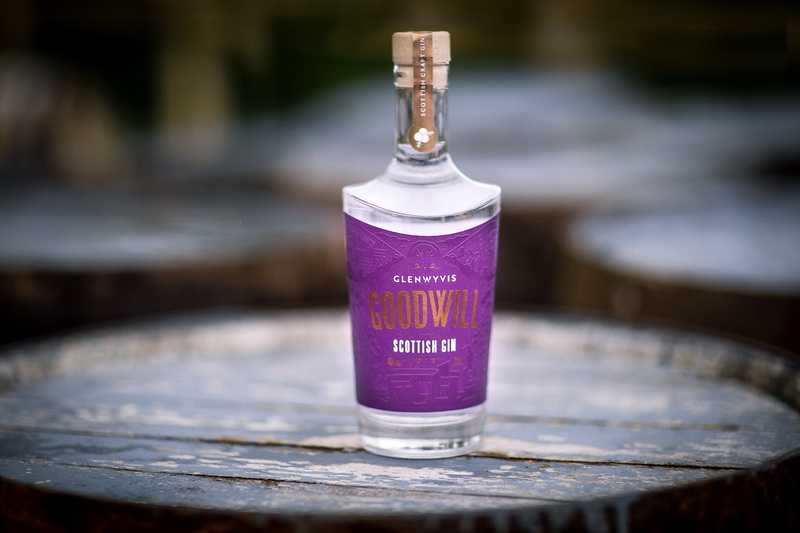 This week Scotland’s very first community-owned distillery, GlenWyvis, based in the Highland town of Dingwall is unveiling its distinctive new branding and launching its GLENWYVIS GOODWILL GIN, crafted in Dingwall, made to share! GlenWyvis Distillery opened in late 2017 and brought distilling back to the town of Dingwall for the first time in over 90 years. Today, sitting high on a hillside at the foot of Ben Wyvis, the distillery is producing single malt whisky and craft gin in the world’s first 100% community-owned, fully sustainable distillery. With whisky production well underway, and the fifth full-time post at the distillery being advertised soon, the ambitious GlenWyvis team has struck out with a fresh rebranding approach and the launch of a new gin product crafted in Dingwall using nine botanicals, including local hawthorn berries. Earlier this month GlenWyvis Master Distiller Duncan Tait ran the first distillation through the distillery’s new gin still – installed alongside the two whisky stills to make GlenWyvis the only dual distillery on the NC500. And with a highly distinctive bottle and label created for the new gin – Duncan believes that GLENWYVIS GOODWILL GIN will appeal to visitors and locals alike in a busy market. Duncan said: “We believe GlenWyvis is different and with the rebrand, and new gin we aim to communicate what sets GlenWyvis apart from all other distilleries, and from all other gins. And that’s our unique ethos built on community ownership and community benefit. The GlenWyvis team will be on hand to share the news of the new craft gin and rebrand at the Black Isle Show on the 2 August 2018 and London Imbibe Live Show from 2 to 3 July. GlenWyvis Distillery is a community benefit society, which means that a share of all our future profits will be invested back into community projects both locally and further afield. 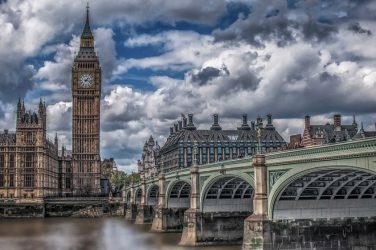 To date, more than 3,200 people from 32 countries have invested £3.2 million to join us on the journey. For full details of RRPs and distributors, contact Craig MacRitchie, Head of Sales, on 01349 862005 or email craig.macritchie@glenwyvis.com.